Tartan Army – Grab it while you can! In 2007 Derek was asked to produce a beer for the Tartan Army and he did so with a light, zesty 4.3% ale of the same name. Since then Tartan Army was available in casks when Scotland played competitive matches and more recently in bottles. 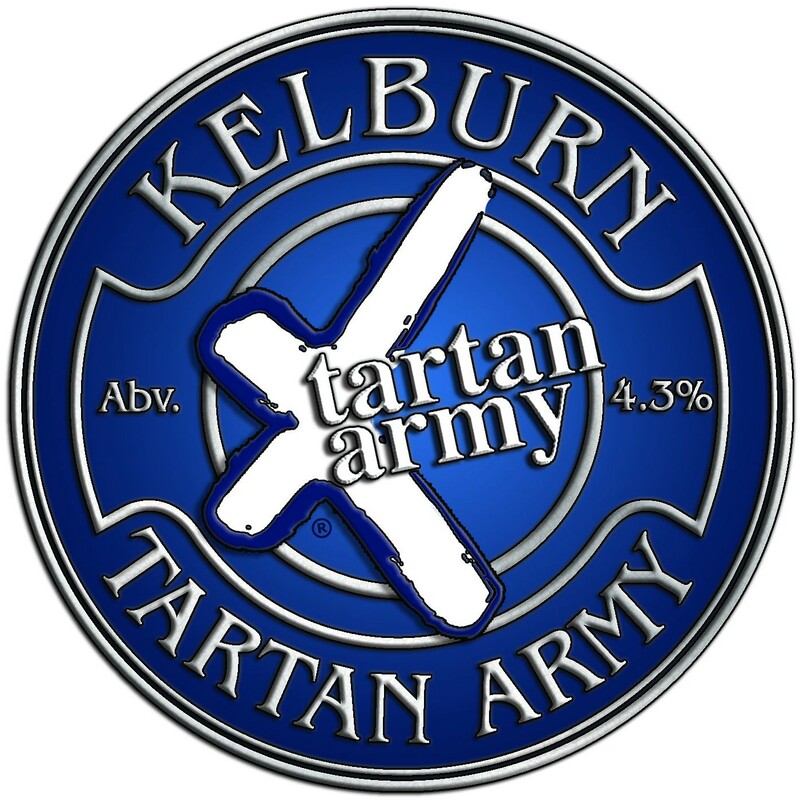 Due to new restrictions with using the name Tartan Army, Kelburn will not be producing any more casks or bottles with the Tartan Army name. Now is your last chance to get a case of Tartan Army or two. When it’s gone, it’s gone. A limited number of cases of a dozen 500ml bottles are available. Call or email the Brewery for more details. – We can also now sell direct to the public. For fans of this fine brew, we have plans to continue to use the recipe, but re-branded. Previous Post: Licensed at last!